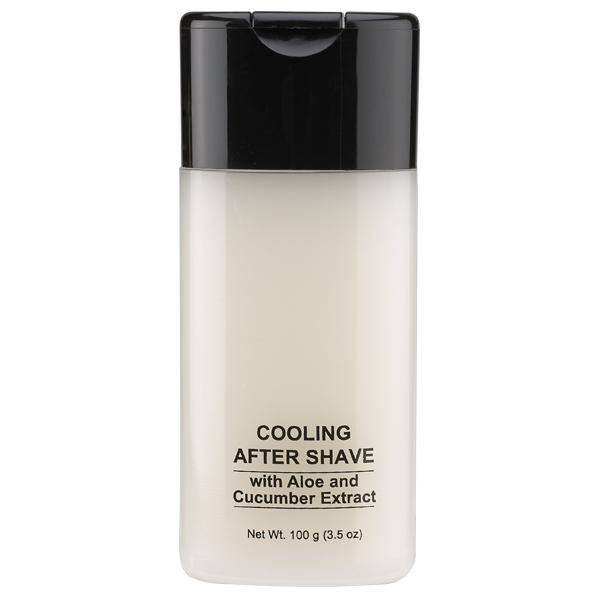 A calming after shave infused with aloe and cucumber extracts to help soothe razor burn, reduce irritation and refresh the skin. 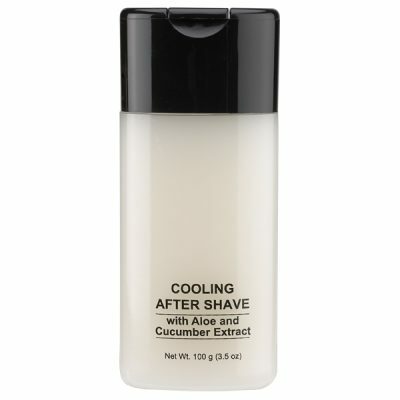 Aloe Vera & Cucumber Extracts help to soothe and calm irritation. Hyaluronic Acid helps skin retain its natural moisture resulting a more youthful appearance. Natural Plant Extracts work together to heal, protect and refresh the skin. Water (Aqua), Butylene Glycol, Dimethicone, Silica, Cyclotetrasiloxane, PPG-5 Ceteth-20, Phenoxyethanol, Triethalonamine, Acrylates/C10/30 Alkyl Acrylate Crosspolymer, Polysorbate 20, Avena Sativa (Oat) Kernell Flour, Chamomilla Recutita (Matricaria) Flower Extract, Cucumber Sativus (Cucumber) Fruit Extract, Citrus Medica Limonum (Lemon) Fruit Extract, Salvia Officinalis (Sage) Leaf Extract, Lavandula Angustifolia (Lavender) Oil, Aloe Barbadensis Leaf Juice, Ethylhexylglycerin, Propylene Glycol, Sodium Hydroxymethylglycinate, Tetrasodium EDTA, Disodium EDTA, Sodium Hyaluronate, Potassium Sorbate, Sodium Benzoate, Citric Acid, Fragrance (Parfum), Citronellol, Linalool.